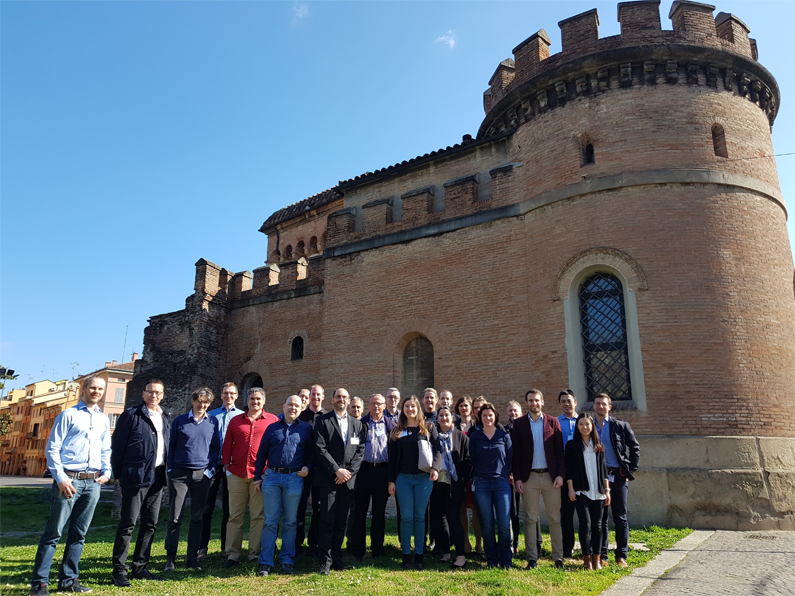 The TeaM Cables consortium met during the General Assembly of the project from 27th to 29th March, 2019 at the University of Bologna (Italy), one of the project partners. After 18 months since project start, this meeting was the occasion for the consortium to discuss the technical issues of the project and to make decisions and plans concerning the upcoming work. The project summary publication prepared for the first reporting will soon be available, stay tuned! TeaM Cables first publication available! and training programme 2014-2018 under grant agreement No 755183.